Displaying a checkered pattern that is both beautiful and stylish the Parsons collection by Surya is truly a sight to behold! Made in India with 100% linen, this gorgeous piece is the epitome of sophistication and grace. 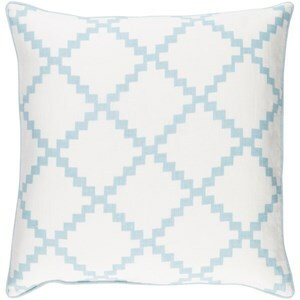 Compliment your room today with this lovely pillow, it truly is a sight to behold. 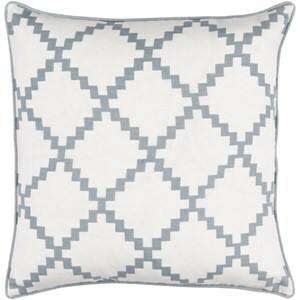 The Parsons 7503 x 19 x 4 Pillow by Surya at Belfort Furniture in the Washington DC, Northern Virginia, Maryland and Fairfax VA area. Product availability may vary. Contact us for the most current availability on this product. Browse other items in the Parsons collection from Belfort Furniture in the Washington DC, Northern Virginia, Maryland and Fairfax VA area.